Who does not know musical group Girl's Generation or SNSD. The group consisted of nine beautiful woman managed to hit the Korean music industry with the song 'Tell Me Your Wish (Genie)' and 'Gee' at the beginning of its appearance. Girl's Generation own SM Entertainment was formed in 2007 and consisted of Taeyeon, Jessica, Sunny, Tiffany, Yuri, Hyoyeon, Sooyoung, Yoona and Seohyun. In addition to face blessed with beautiful, all members of Girl's Generation also has a slim leg. Therefore, in almost every appearance, this band always wore hot pants. However, Girl's Generation is not an ordinary woman music group. Forbes Korea have placed in Girl's Generation as the most influential celebrities in South Korea. Not a little band from South Korea who won the success in Japan. Kara female music group is one of them. Even the music group consisting of five members was named as best new artist in Japan in 2010 by Oricon. They also awarded the New Artist Of The Year Award from the Japan Gold Disc Awards. 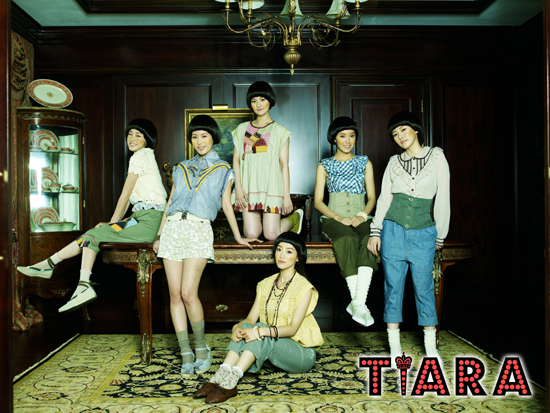 Kara consisting of Park Gyuri, Han Seung-yeon, Goo Hara, Nicole Jung, and Kang Jiyoung it made its debut in March 2007. Song called 'Honey' Kara managed to deliver on the ladder of popularity. 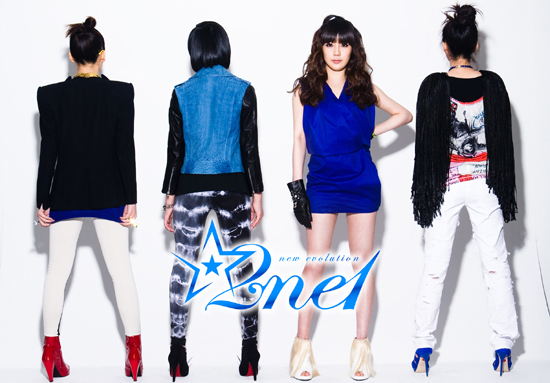 Formed in 2009, 2NE1 tried to take a slightly different genre of music with other female music group. The group consists of Park Bom, Sandara Park, Lee Chaerin, and Gong Minji is trying to give a touch of hip hop. The difference is what ultimately deliver their songs, like 'Fire', 'I Do not Care', 'Try to Follow Me', and 'Go Away' at the top of the charts in South Korea. 2NE1 fans not only admire the songs of her favorite music group, they were also inspired by the style of dress of each member's unique 2NE1. Following the success of Girl's Generation, a number of new female musical group began to appear. One of them is T-ara formed by the Core Contents Media in 2009. The group originally consisted of five members. But after several personnel changes, T-ara finally survived by seven members, namely Boram, Qri, Soyeon, Hwayoung Ryu, Eunjung, Hyomin, and Jiyeon. Appearance of T-ara also no less alluring to the other woman band. They come up with an interesting stage costumes and supported by an energetic dance. The popularity of T-ara more uphill after their song titled 'Bo Peep Bo Peep' received an award from the Music Bank. Wonder Girls registered as a South Korean female music group that successfully penetrate the markets in the United States [U.S.]. Song called 'Nobody' theirs successfully bertenggar on Billboard Hot 100 in 2009. Own Wonder Girls debuted in 2007 and consists of five personnel, ie Sun Ye, Ye Eun, So Hee, Yu Bin, and Hye Lim. Music group who had come to Jakarta on June 20, 2010 was also phenomenal. Video clip 'Nobody' they are uploaded to You Tube so far watched more than 20 million people. hahaha... girls generation >>> girls penetration!! !